My specialty is helping people really come INTO themselves which is the starting point for everything they desire. These workshops are held at Yoga Anand Ashram in Amityville, NY. Contact me with any questions you may have and reserve your spot because space is limited! These workshops are not to be missed!!! Doing this EMBODIED work, I have found, is truly the gateway to so so much more. All the experiences you want to have in your life, the present moment beauty, the healing and transformation you want, and the self-mastery and self-love you hear about but might feel just out of reach, is all there when you learn to really COME IN. Most people are not as embodied as they think they are and we certainly can get pulled out of ourselves by endless things, yet we can find out way back. That is the work I do with my clients and students! Your intuition, your answers, your healing and transformation, your desires, your purpose, your unlimited power, and your joy. It is really that life changing. 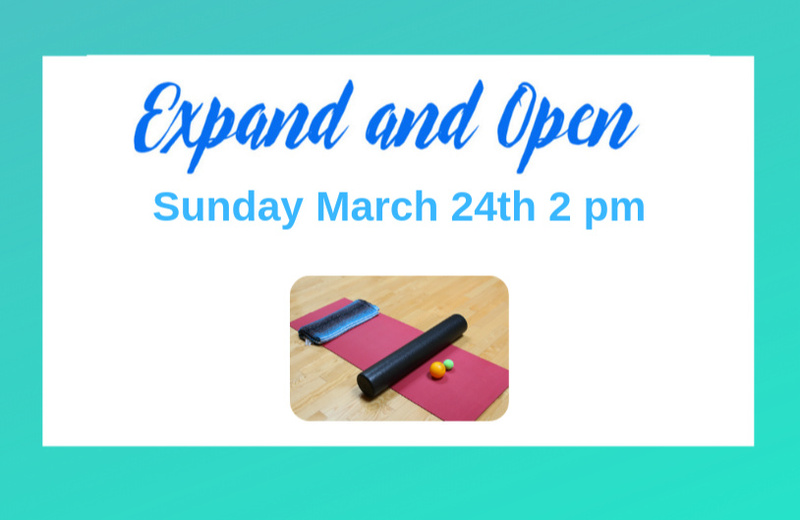 Release, stretch, roll, press, and move through your body with yoga, movement, Myofascial Release balls and foam rollers for 2 hours of much-needed self-care and enjoyment. -Access your body on a deeper level. -Treat your own pain and tightness. -Sink into your body, feel and flow. -Connect with yourself and your innate wisdom. All therapy tools will be provided for the class. You will take home your own therapy ball and have the ability to treat your own pain and tightness on your own! $35 Approx 2 hours. Wear clothing you can stretch and move in. Bring water. ONLY 12 SPOTS TOTAL! RESERVE YOURS BELOW BEFORE IT FILLS UP! 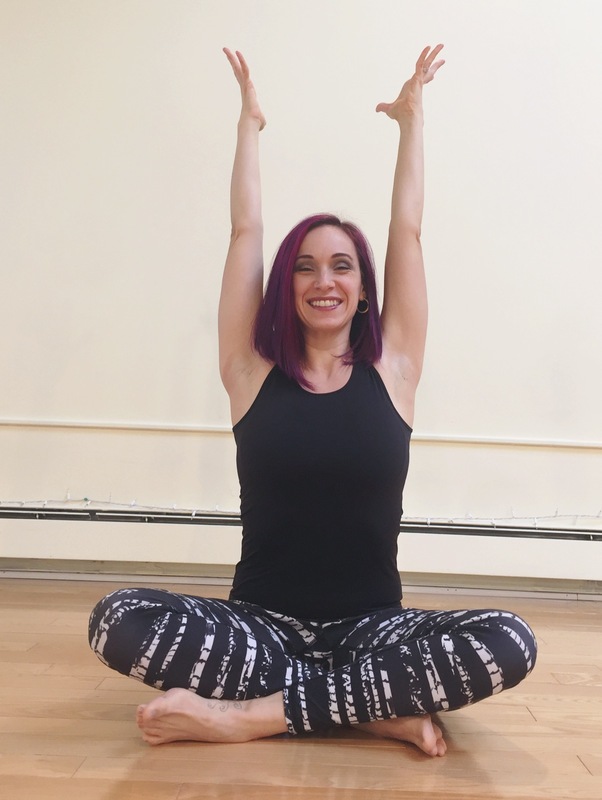 We will explore who we are as empathic sensitive souls through embodied energetic practices, movement, stretch, breath, meditation, and teachings of the unconscious myths that are keeping Empaths stuck and what they can do about it. 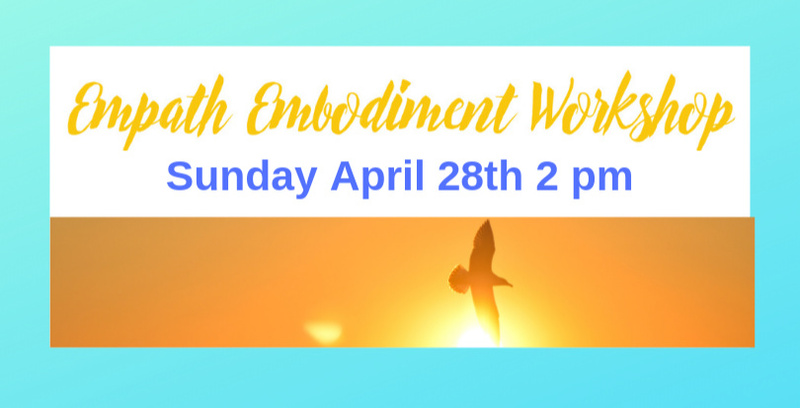 This will be a supportive and fun experiential workshop for Empaths and sensitive souls to have the space to BE, find more energetic freedom, and come away with powerful and essential tools for their everyday lives. -Feel lighter and more in your own space. -Be able to be around suffering without taking it on as much. -Be able to live more powerfully heart-centered. -All spiritual hygiene necessary for Empaths and sensitive souls to thrive in life. -Movement, stretch, and meditation to clear energy that isn’t yours which might be weighing you down. -The myths that keep Empaths stuck and how to find freedom from them. -Questions and deep diving session for those that desire to share their experiences. Wear clothing you can stretch and move in. Bring a yoga mat (mats available),water if desired, pen and paper. RESERVE YOUR SPOT BELOW BEFORE IT FILLS UP!